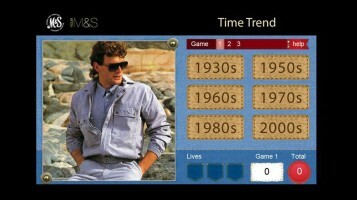 Can you guess the decade? Or match up the pictures? Or find the right biscuit tin? 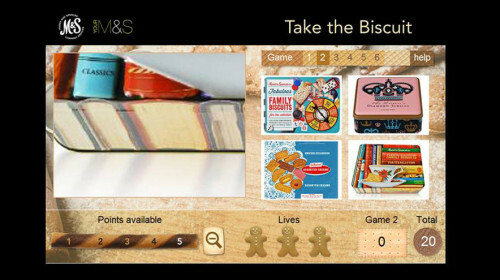 Have a go at our brand new games and test your knowledge! The games have been designed with all ages in mind, and work particularly well when people of different ages play together! So why not team up with friends and family, keep score and see how many levels you can complete? Find the games on our Schools page. Our games were created by dbda. Original idea for Take the Biscuit is courtesy of My Learning.